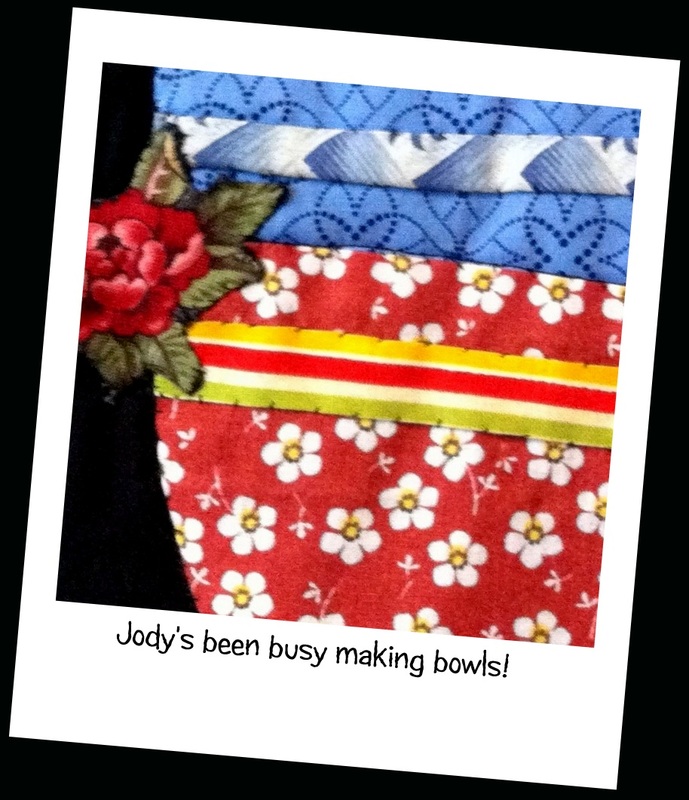 bowls in the Bowls With Borders blog hop. Oh so cute...these bowls are going to be so much fun! Jody's bowls are too cute! This is really going to be a fun blog hop! Good job Jody, you got very creative with stripes and embellisment!! I can't wait to see all the fun people had and what they did with/too their bowls! !